Fly Emirates to experience our world-class service, award-winning inflight entertainment and gourmet cuisine from Kuwait (KWI) to Casablanca (CMN). Prepare for your trip from Kuwait to Casablanca with our destination guide. Every destination is different. 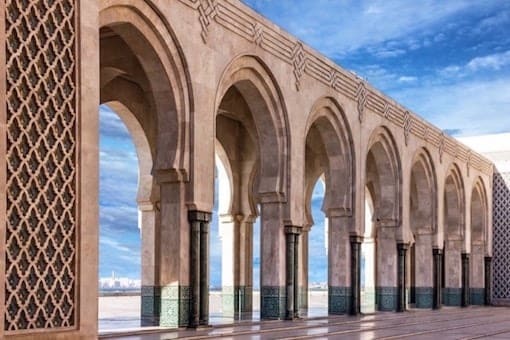 Learn about Casablanca before you fly from Kuwait. 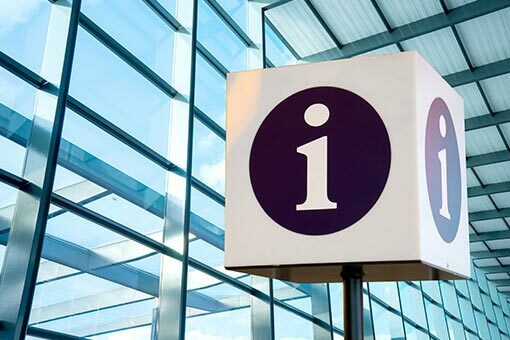 Find out useful information about Casablanca, or search for our local offices at airports around the world. 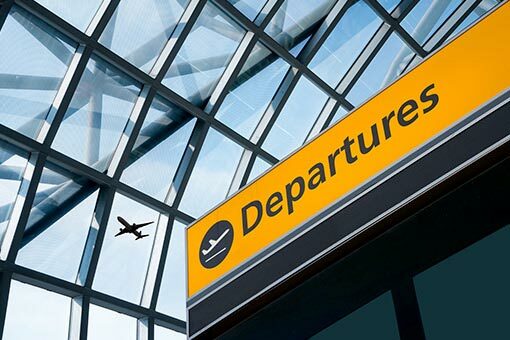 You may need to arrange a visa before you travel to certain countries. 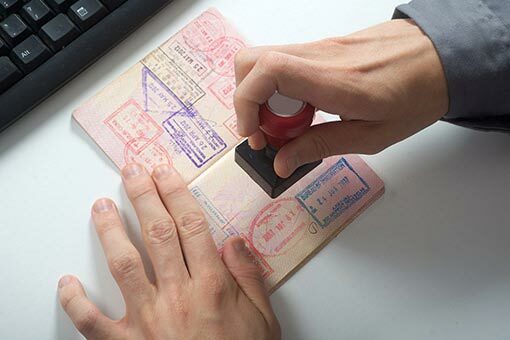 Check the latest visa requirements for Casablanca.